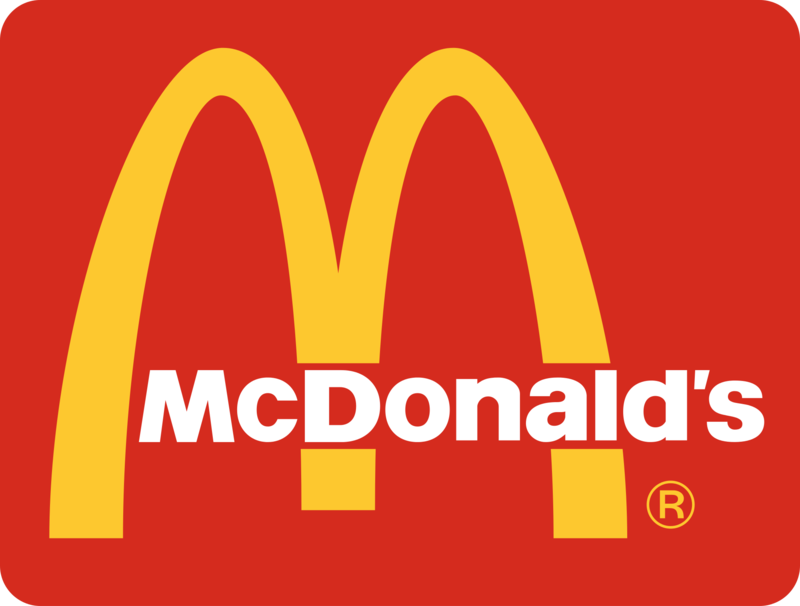 This page is regularly updated with the latest McDonald’s Vouchers & McDonald’s Coupons as well as the latest McDonald’s deals and promotions. 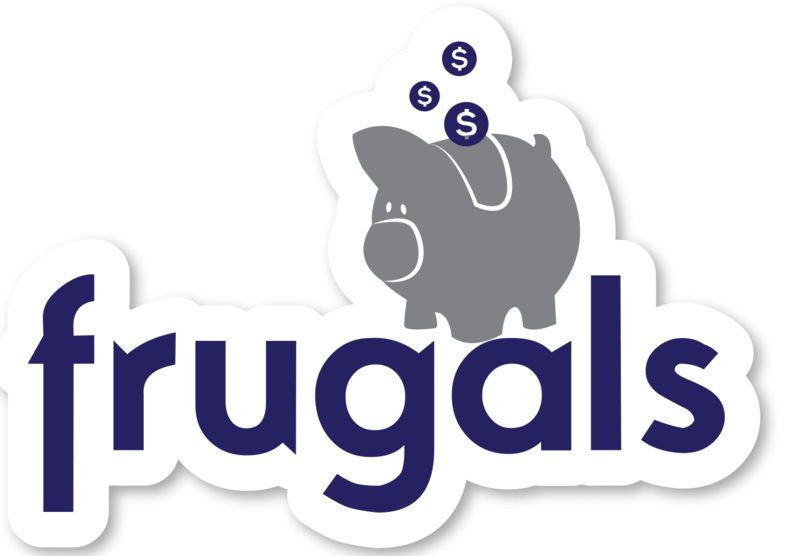 The Frugal Feeds McDonald’s Vouchers page is updated with all of the latest McDonald’s deals, vouchers and coupons for Macca’s in Australia! You’ll find all the latest deals for your favourite Macca’s menu items, including the Big Mac, Quarter Pounder, McNuggets and much more. Some of the most popular deals available at the moment include the $5 McOz Deal with small chips and small coke. You’ll get a McOz burger – which comes with a quarter pound beef patty, lettuce, tomato, cheese, onions, mustard, ketchup, mayonnaise plus a slice of beetroot on a sesame seed bun! Another popular deal that is currently available is the 24 Nuggets for $9.95 deal which gets you 24 of Macca’s crispy chicken nuggets with four sauces of your choice! You’ll also find all of the regularly updated app offers on this site as well. We’ve seen Buy One Get One Free deals, free McCafe coffees, 2 burgers for $6 and more! Finally, we keep this page updated on a daily basis, so stay on this page for all of the latest deals.